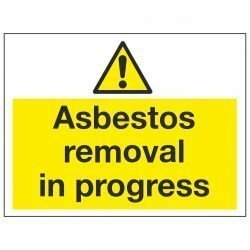 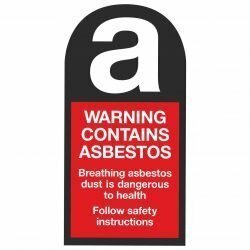 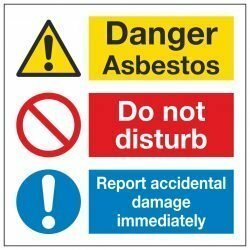 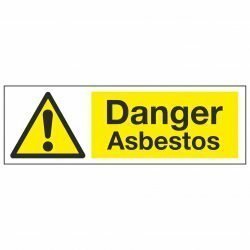 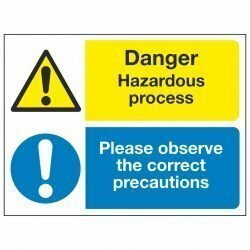 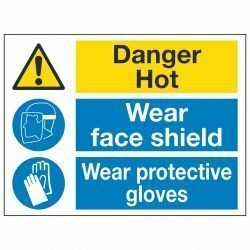 Delivery is fixed at £2.99 for any quantity of our standard health & safety signs ordered online. Up to 40% discount compared to other UK safety signs sites and suppliers. No minimum order value. 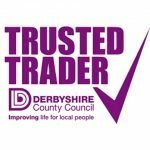 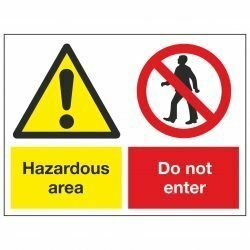 Every sign clearly priced (click for examples). 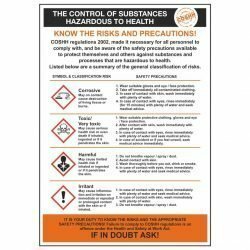 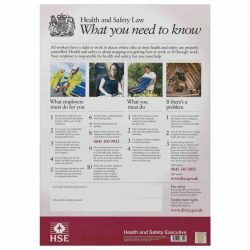 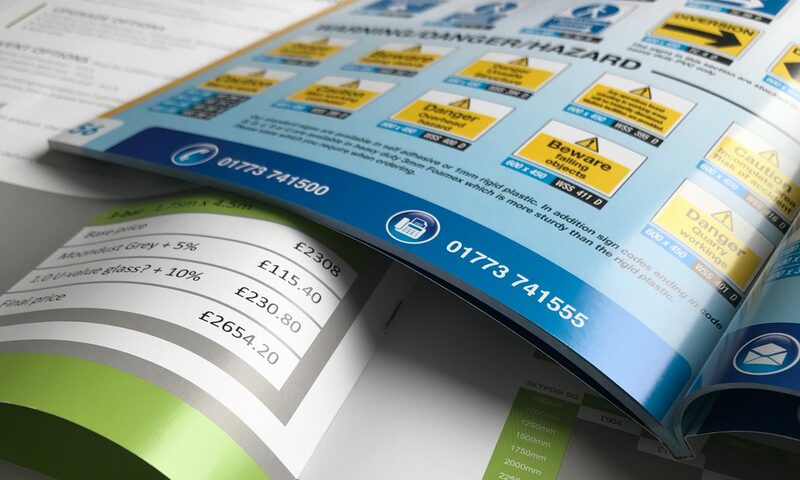 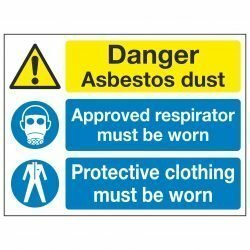 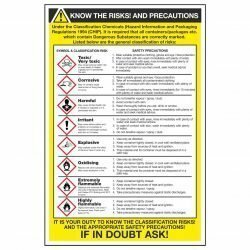 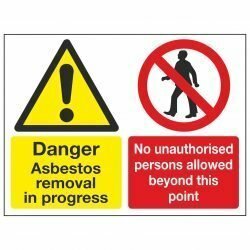 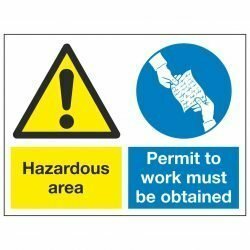 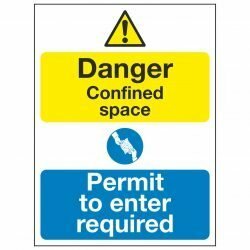 We have one of the largest Health & Safety Signs product lines in the UK (1500+ in stock). 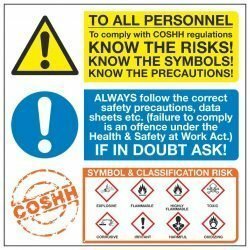 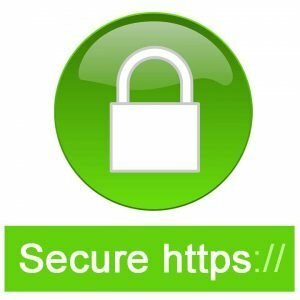 If you can’t find what you are looking for, please do contact us.